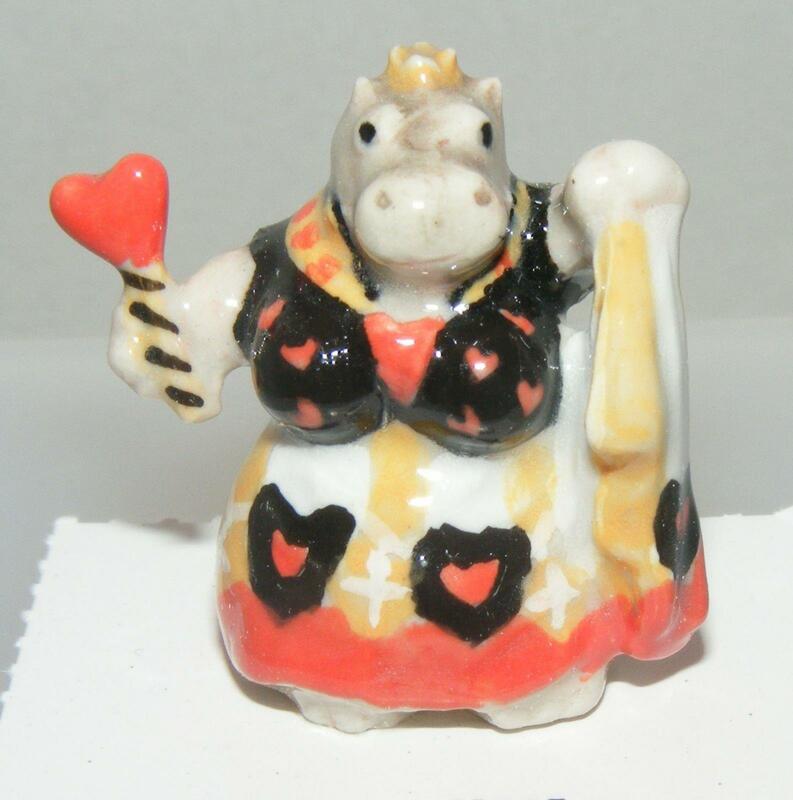 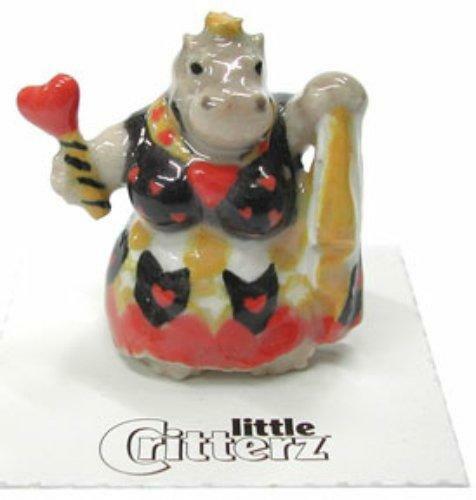 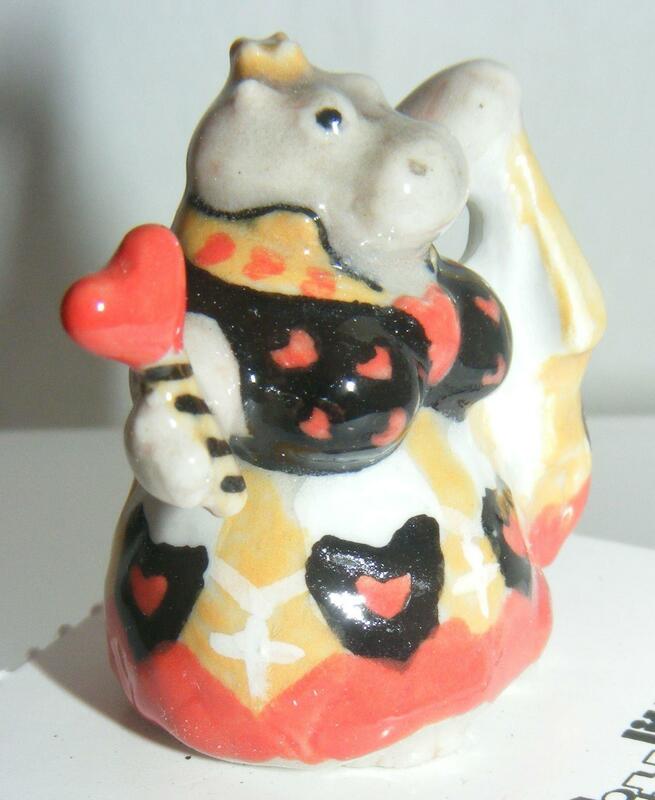 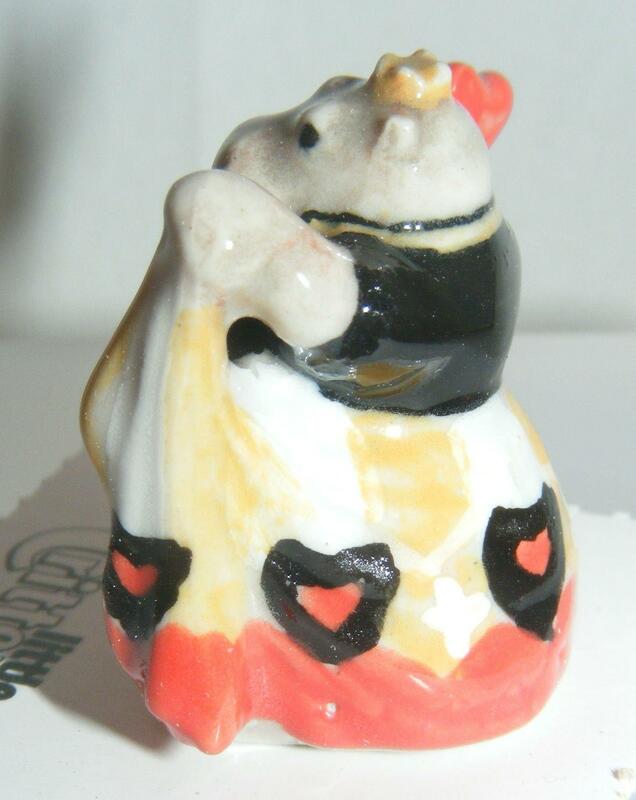 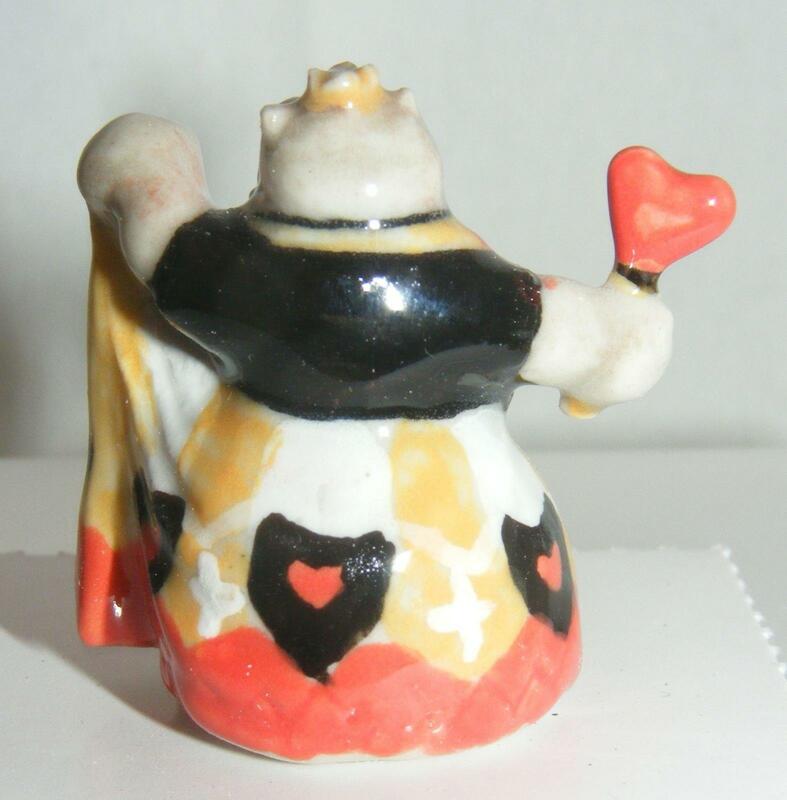 Little Critterz Miniature Porcelain Fairy Tailz Hippo "Queen of Hearts"
This little hippo is from the Little Critterz factory. 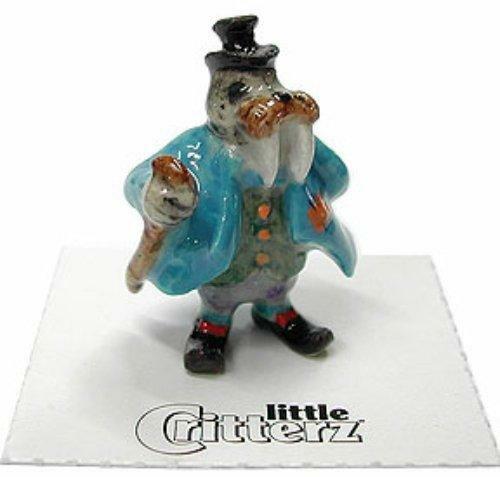 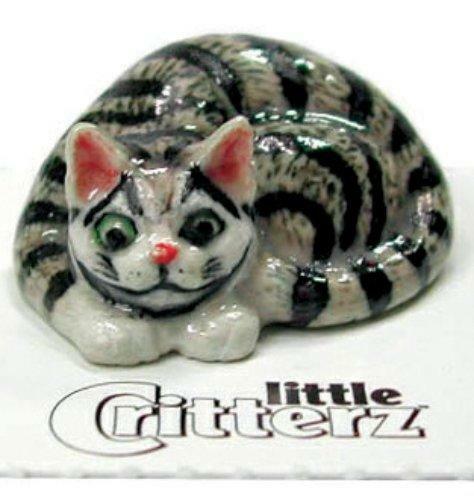 It measures approximately 3.5 cm high by 2.5 cm long (about 1.25 x 1 inches) and will make an excellent addition to any collection of miniature animals. 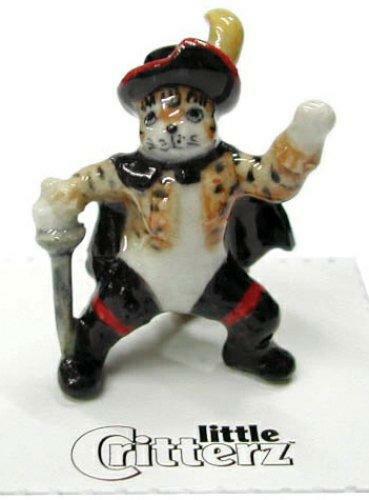 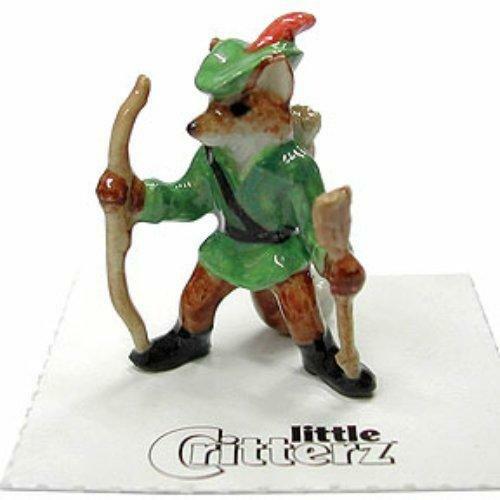 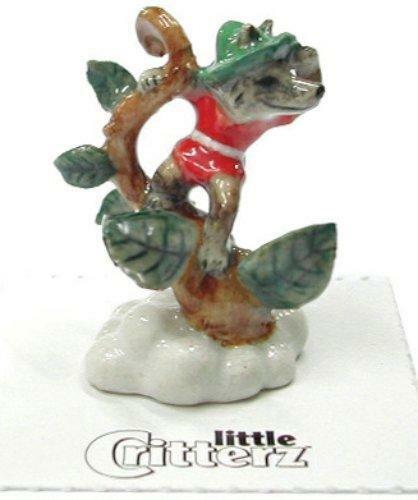 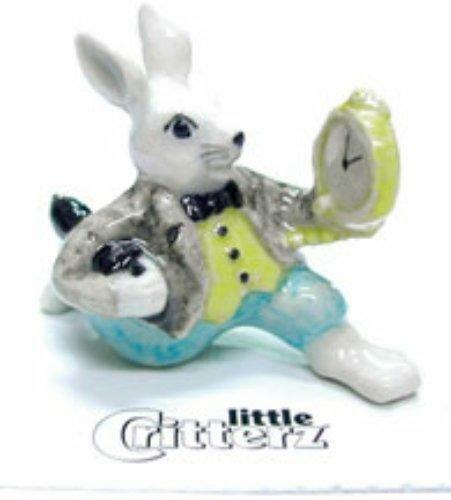 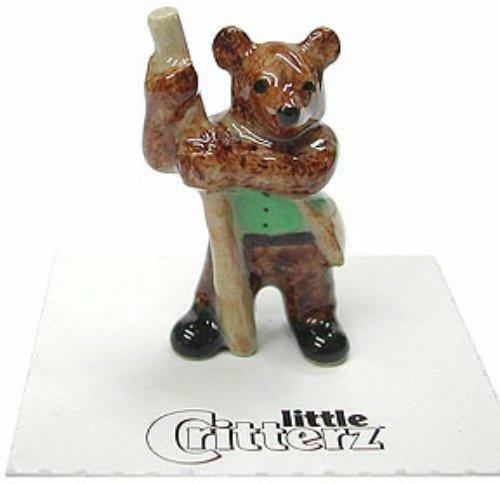 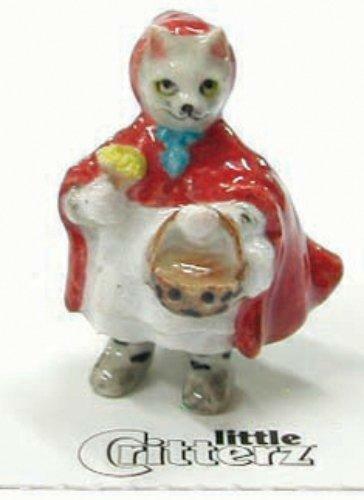 Little Critterz Miniature Porcelain Fairy Tailz Cat "Little Red Riding Hood"